John Romero and Romero Games have teamed up with Paradox Interactive to create an all-new strategy game. It's been quite a while since we've heard about new game developments from John Romero, but it appears he's got a new project in the works. His studio, Romero Games, has just announced a new partnership with Paradox Interactive to create a brand new strategy game. 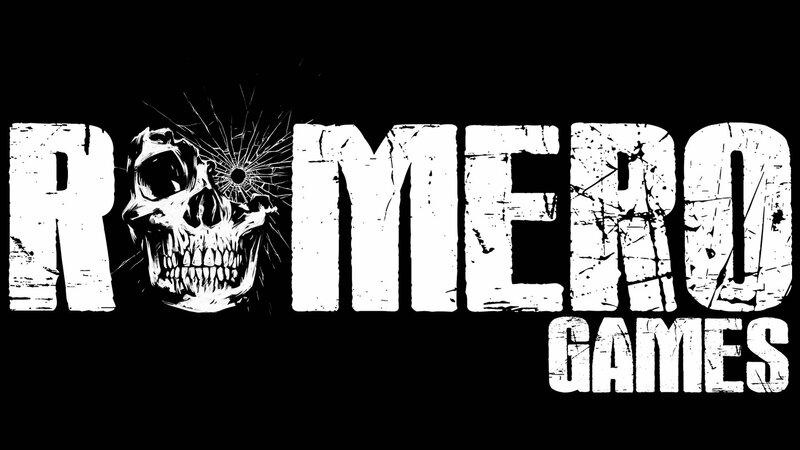 The new game will apparently be an entirely new intellectual property, which is to say that it likely won't be based on any other Romero-styled experiences. Beyond that, almost nothing else is known — the announcement posted to John Romero's Twitter account is about all we have to go on. Check the announcement out in the tweet embed below. Thankfully, Romero wasn't about to just leave fans hanging. The team at Romero Games promised that more details about the upcoming strategy release will be offered at E3 2019. Beyond that, more information can be had by signing up for the game's newsletter by heading over to RomeroXParadox.com. The aforementioned website also has a forum where several users are speculating about various features of the upcoming release. For now, there's really nothing to go on, but we have to agree with a comment from user Studiosi, who says, "If there are no demons, I would be disappointed." Well, maybe not disappointed. But considering Romero's history, we'd certainly hope for it. Be on the lookout for more details concerning Romero Games and Paradox Interactive' upcoming strategy release at this year's E3 2019 presentation. For other late-breaking news and reveals, keep it tuned here to Shacknews. Interesting. I love paradox strategy games.